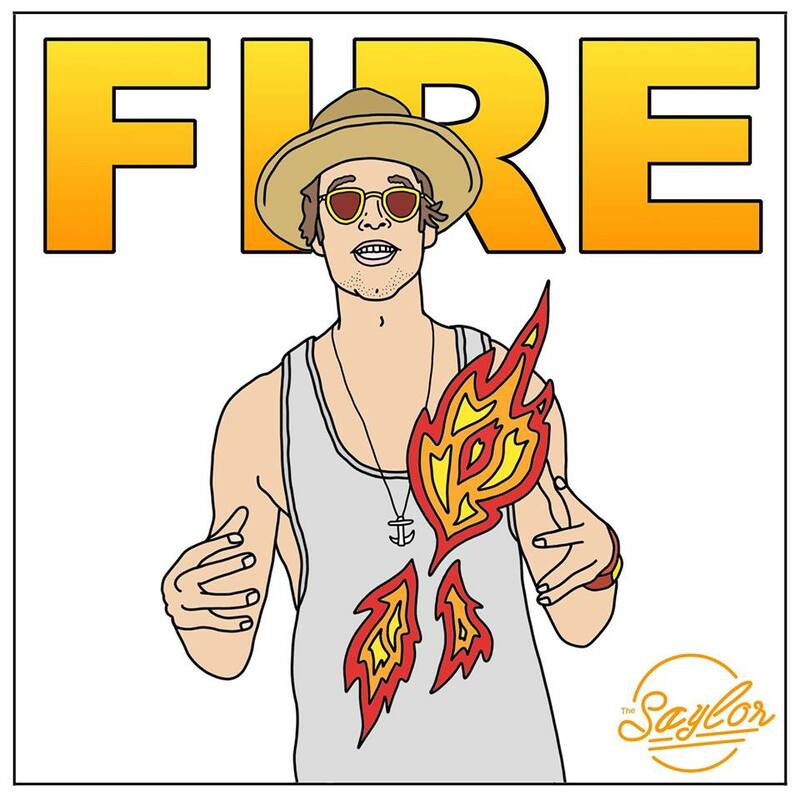 The Saylor – “It’s Fire”: How many different allusions to fire can one make in a song? The Saylor, formerly of reggae/hip hop/rock fusion group V!BES makes his solo debut with this single, which is certifiably a summer banger. After all, the music video for the song has racked up over 12,000 views in just over a week of existence – nearly unheard of for an artist’s debut. And no label or management backing (that I know of). The Saylor’s vocals stand out in a sea of artists competing for listens with their own summer anthems, a valuable asset to be sure. La Poré – “Close”: Nick Samson is best known in the Midwest as the drummer for indie pop outfit Captain Kidd. He has taken a pure synthpop route beneath his solo moniker, La Poré. The song is classic love song about being close to your significant other, bathed under a blanket of synths, an ear-grabbing guitar melody and just a smidgen of auto-tune. There’s a bit of a retro vibe that hearkens to some of the pop anthems of the late 80s/early 90s, that I dig as well. Vesperteen – “Insane”: The rising indie pop star seems to be in the mood to hit his audience with one banger after another. Leading with a surprisingly on point cover of “Sweet Child of Mine,” he has bookended his momentum surrounding an appearance with Twenty One Pilots at the Schottenstein Center arena with the club-ready “Insane.” The song takes a route familiar to Vesperteen fans, albiet more in line with “What We COuld Have Been” and “Shatter in the Night” and less like the power ballads. In the bridge of the song, we get a little bit of a dark cabaret vibe that stops short of Colin actually sounding angry. Honne – “Just Dance”: One of the nerdier things that happens when you’re a music blogger is that when you hear new songs by high profile artists, you compare them to underground artists, rather than the other way around. When I heard this single for the first time, I immediately thought of KiND from Nashville, who played a Tuned Up show last summer and wowed us at SXSW. Coincidentally, I also saw Honne at that SXSW and met them on the plane flying in from St Louis. In any case, the song is more of a slow burner type of club ready summer jam. An earworm that creeps up on you, but before you know it it’s in your head for good. The best kind of catchy tune. I’d bet this song takes Honne to the next level.